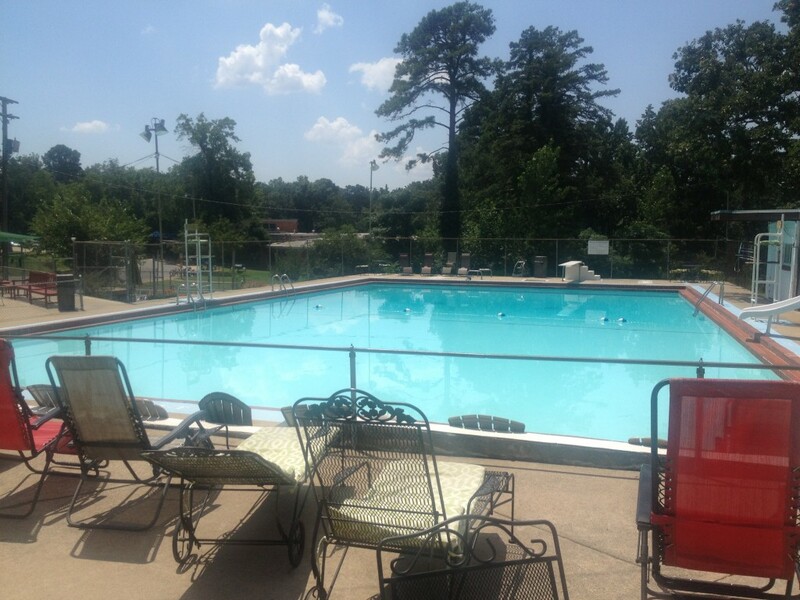 The Cammack Village Swimming Pool is a public pool open to both Cammack residents and non-residents alike. Season memberships and daily passes can be purchased throughout the pool season. The pool is also available to rent for pool parties for members. A unique experience to the Cammack Pool is family night. Every Tuesday and Thursday night is family night. Adding to the fun every Thursday night guests are encouraged to bring their favorite dishes for a family night pot luck. Address: 2708 N. McKinley St.